Over the past number of years, virtual reality has become one of the fastest growing technologies in the world. In this article, we want to look at the potential benefits of a virtual reality lottery. How will the online lotto of the future look when virtual reality is introduced? 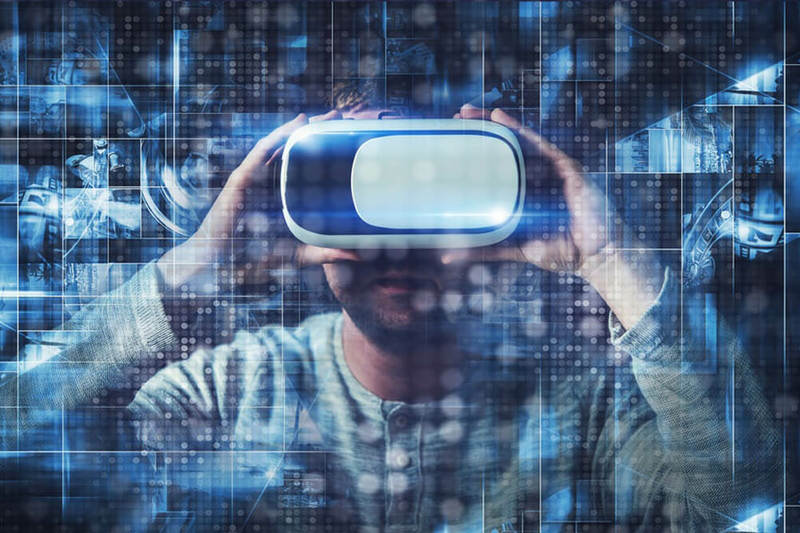 We pinpoint the five biggest ways that virtual reality technology can change the way that we play online lotteries forever. (1). One way that virtual reality could change the lottery experience is by providing you with a virtual environment in which to place your bet. And no, it needn’t require you to queue up at your local post office. Perhaps a virtual ticket is handed to you by a mythical creature on a distant planet, or carved into granite slabs. (2). Another possibility opened up by VR would be to allow the lottery to be integrated into other games. Perhaps as you wander the streets of a crime-ridden metropolis, you can stop off to buy a lotto ticket from a character within the game. (3). Even the way that lottery numbers are revealed could be transformed by the application of VR technology. Imagine a tropical sandy beach, where lottery balls rise up out of the sea before floating like giant balloons against the horizon! The only limitations would be the imagination of the designers. (4). If realism is your thing, then why not go and virtually ‘attend’ the actual live lottery draw? You could be there in person as the numbers are revealed, no matter where the physical draw is actually taking place. (5). Or how about turning the lotto draw into a social experience? Get a few friends together and watch the draw together, no matter where in the world you are. (6). Speaking of which, how about being able to take a whistle-stop tour of the country where the lottery is held? 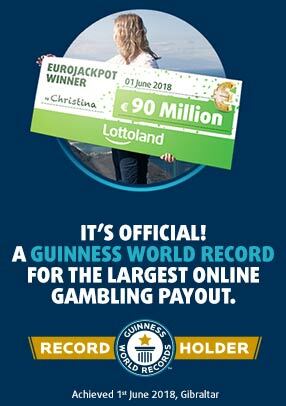 Lottoland offers betting on lotteries from as far afield as Italy, Brazil, Hong Kong, and Australia. VR could let you fly above the Sydney Opera House or enjoy the spectacle of the carnaval in Rio. (7). If you are fortunate enough to get a small win after the winning numbers are announced, perhaps this could be greeted by cascading coins falling from the sky. Larger wins – even jackpots – could be heralded by fountains of gold, fireworks, rainbows or maybe stars shooting across the night sky! (8). One way that virtual reality is already being used is as a means to prepare lottery winners for what their new life will be like. Loto-Quebec in Canada lets winners use VR tech to experience the type of questions and suggestions they may get from friends, family and co-workers, so as to be prepared for the real thing.